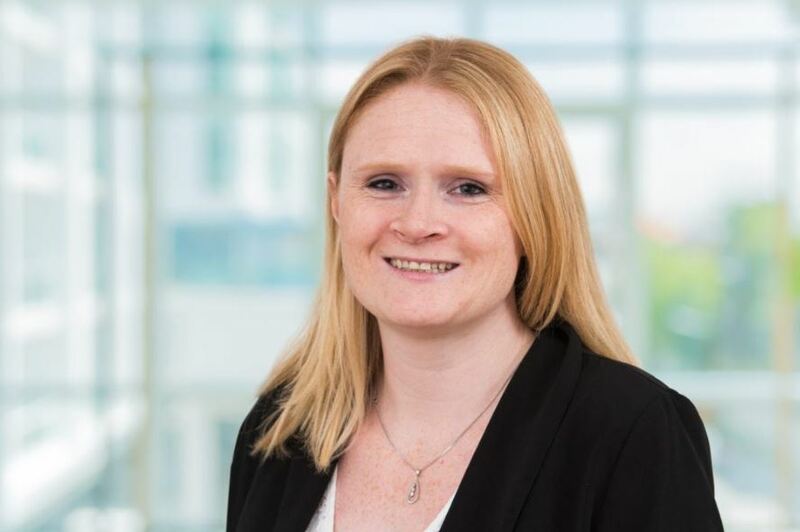 Congratulations to Liz Goldie, based in our Cupar office, who has passed the prestigious Chartered Institute of Taxation (CIOT) exams, qualifying as a Chartered Tax Advisor (CTA). The CIOT is the leading professional body in the UK for advisors dealing with all aspects of taxation and Liz will now bring our total number of Chartered Tax Advisors to six, which are spread across our four offices in Cupar, Dundee, Forfar and Glenrothes. 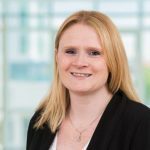 Having joined EQ as an Accountancy and Finance graduate from Abertay University in 2006, Liz went on to study for the Association of Taxation Technicians (ATT) qualification, becoming a member in 2010. David Morrison, Head of EQ Taxation commented, “We are exceptionally proud of Liz, who has shown an impressive level of commitment and enthusiasm towards her studies, and congratulate her wholeheartedly. “Tax matters are inherent in everything we do, so we strive to have one of the strongest tax teams in Scotland, not only due to the innovative tax solutions, added value and tax savings which we provide to our clients, but our team’s unwavering commitment to providing optimum client service at all levels. For more information on our growing team of EQ Taxperts, please visit our brand new, dedicated tax website – www.eqtaxperts.com. This site is unique in our sector, concentrating on relevant real-life examples and testimonials rather than long winded, technical sections.